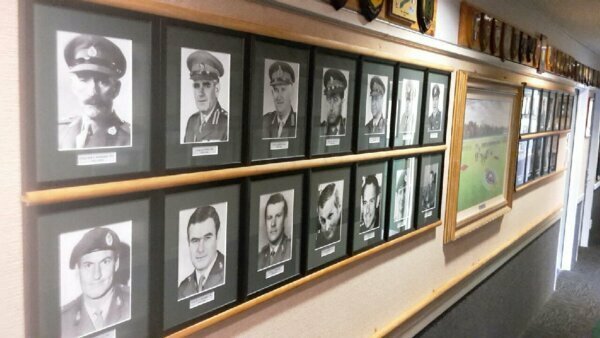 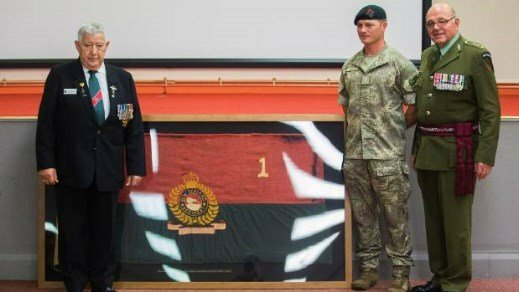 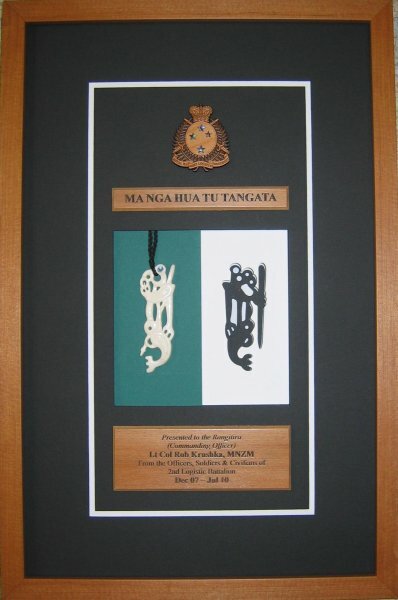 We specialise in providing the men and women of the NZ Military and NZ Defence Forces with quality picture framing work of items such as presentos, awards, commemorative items, significant objects, badges, photo college work, and more. 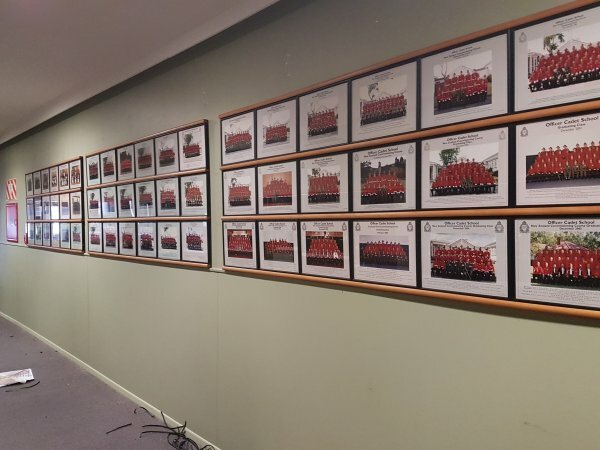 Our relationship and proximity to Linton Military Camp, Ohakea Air Base, and Waiouru Army camp makes for an ideal location to carry out framing for the New Zealand wide NZDF. 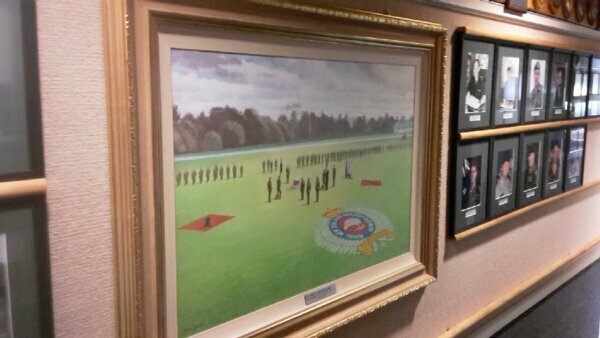 We have formed strong relations with our local Military bases and have performed work Nationwide. 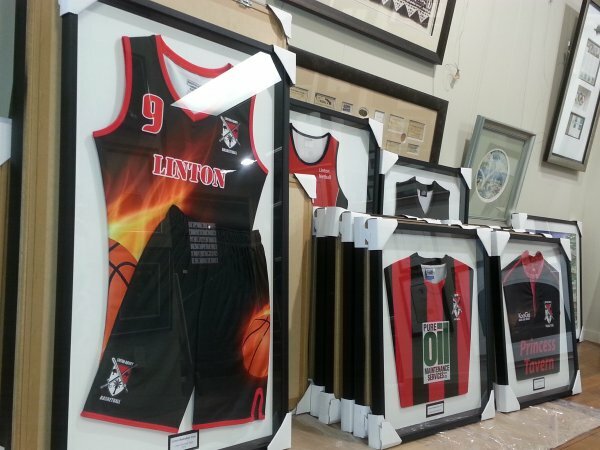 We’ll work with you, or your Division to create practical and functional framed works which meet both your needs and your budget. 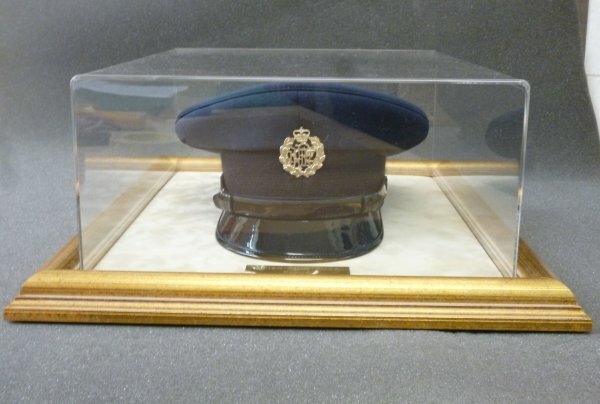 From one off unique presentation items to multiple matching frames, we’re equipped to meet your requirements at the highest possible levels of quality and service in a timely manner.